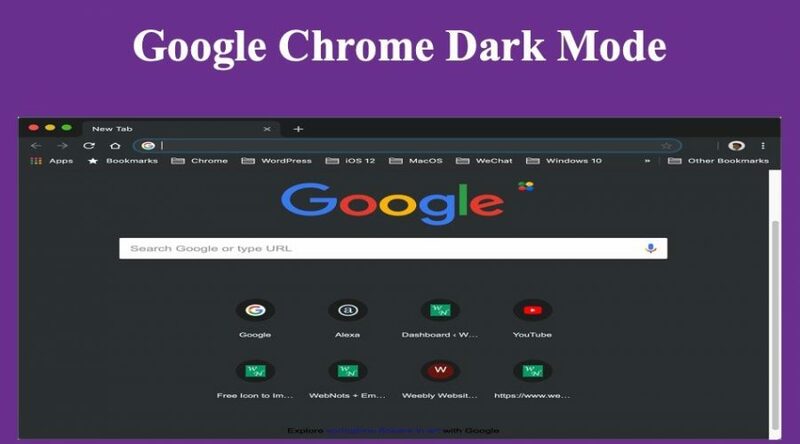 How to Enable Dark Mode in Chrome Mac and Windows? 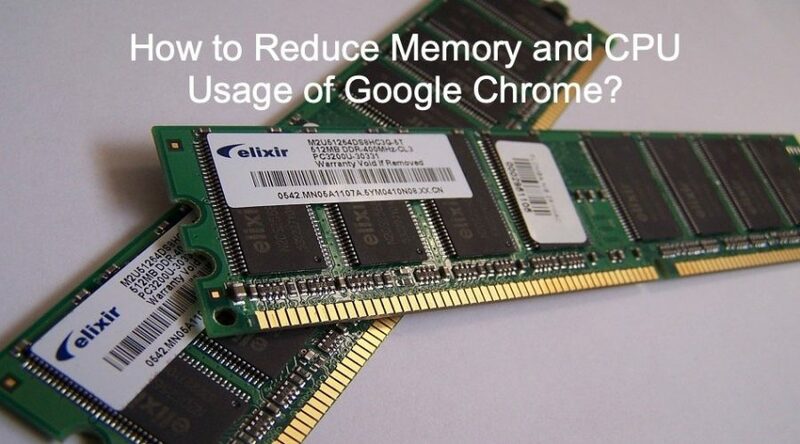 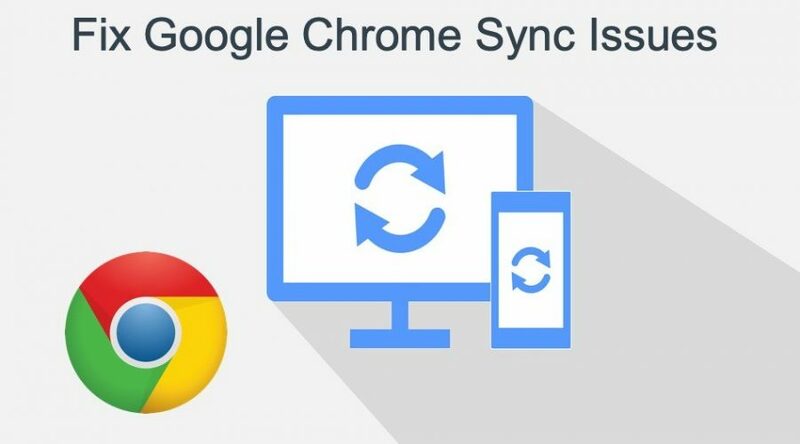 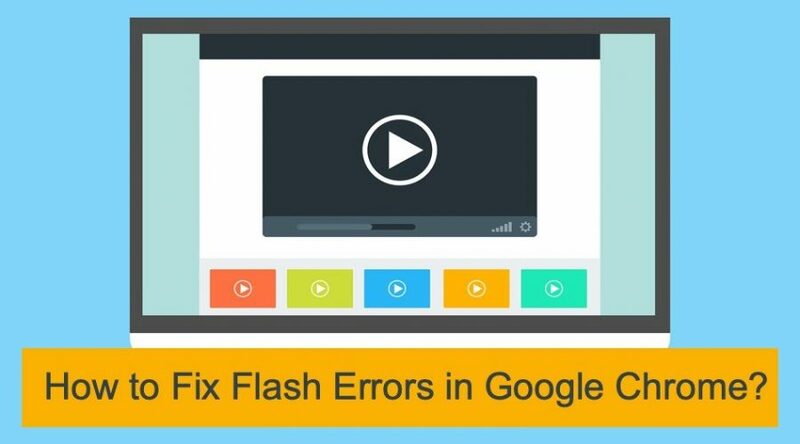 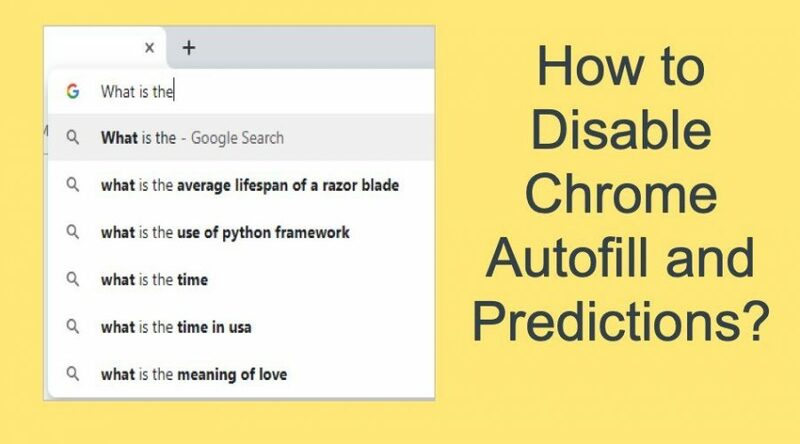 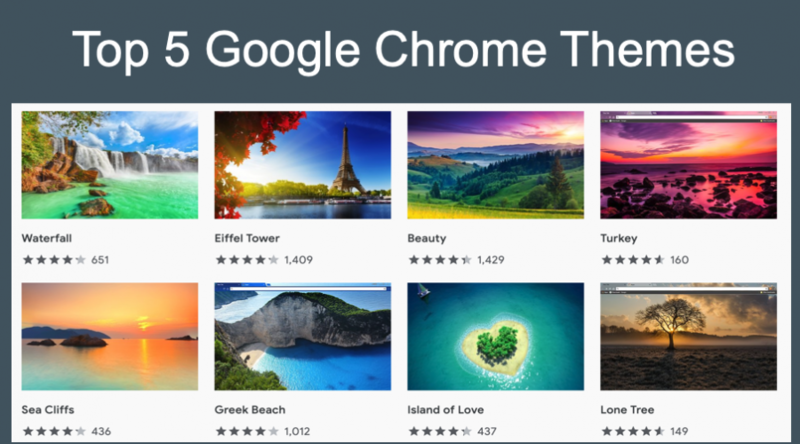 How to Fix Flash Errors in Google Chrome? 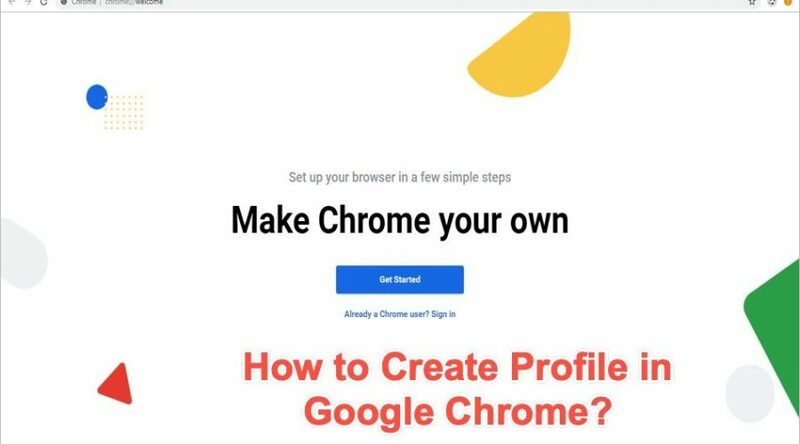 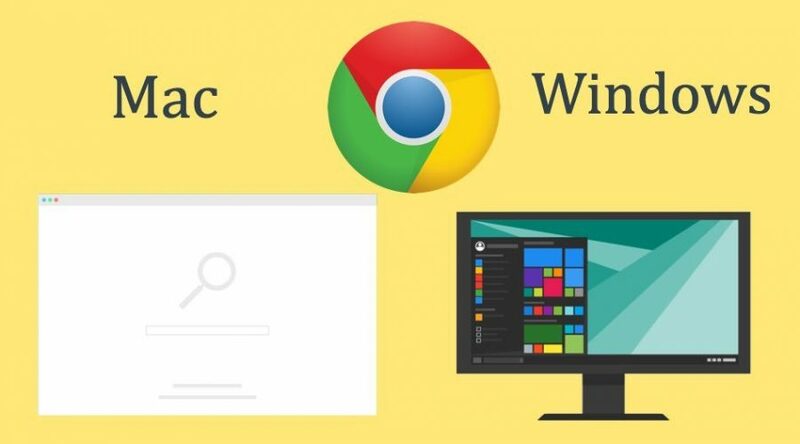 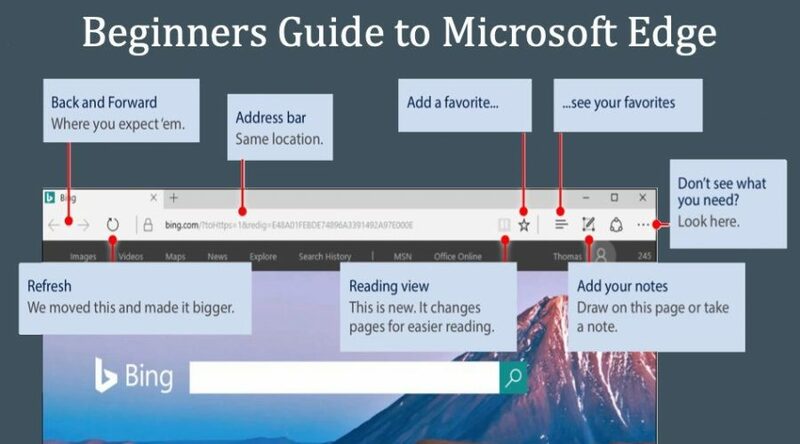 How to Create User Profile in Google Chrome? 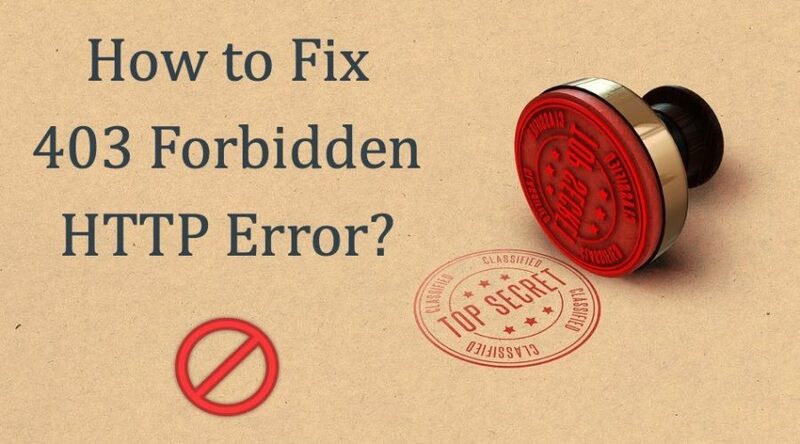 How to Fix 403 Forbidden HTTP Error?